BCH independent books - Are You Smart, or What? Are You Smart, or What? 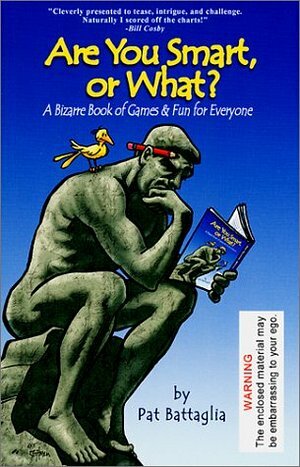 is the most entertaining book of word games, ever! It combines clever challenges and surprising answers with playful innovations to both amaze and amuse readers of all ages. All puzzles are concise and uncomplicated. They are about ordinary words and things that everybody knows about so the entire family can enjoy them.